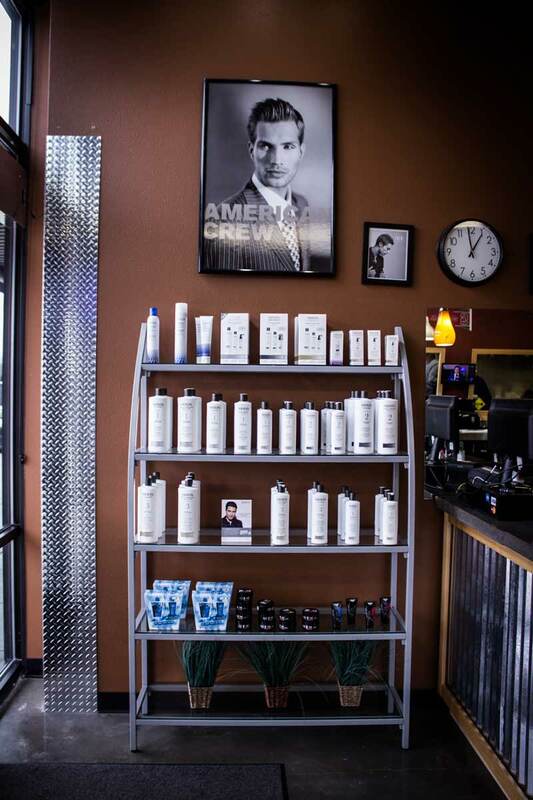 Located in the heart of Oregon City in the Safeway Shopping Center. 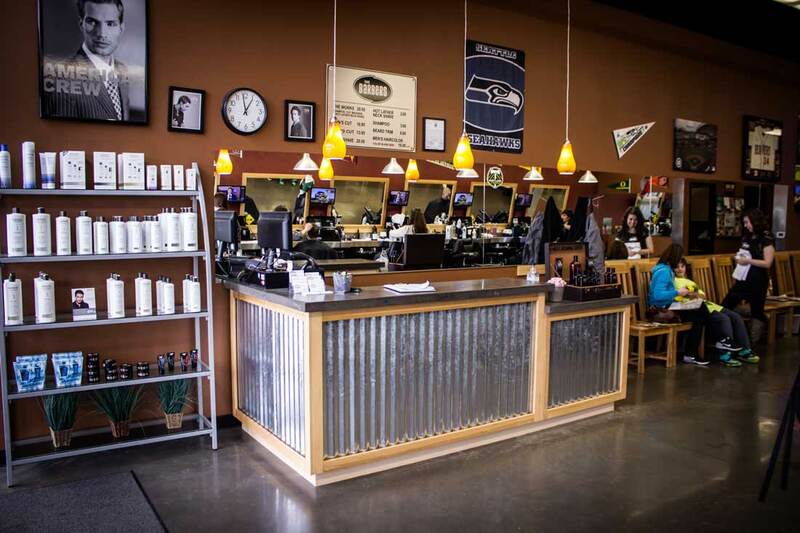 Come see us for a great haircut while you watch the game on big screen TV! 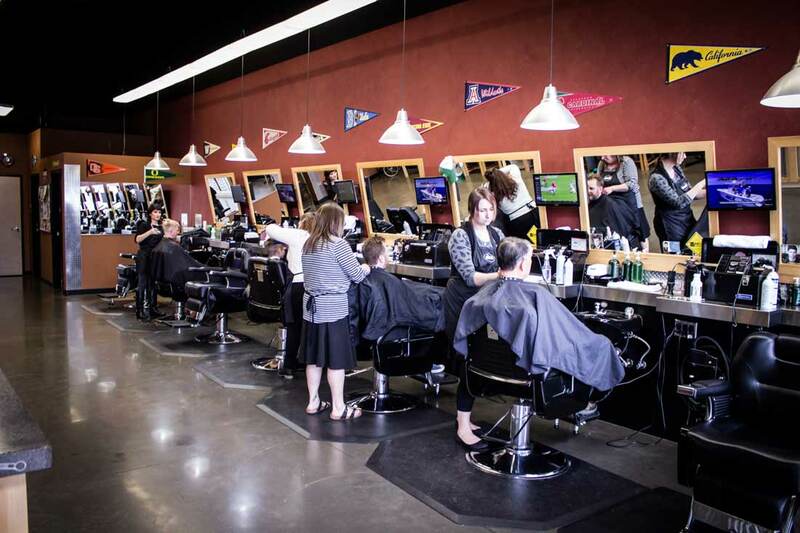 Whether you are stopping by on your lunch hour, or running errands with the kids, our talented and professional team members are there 7 days a week. 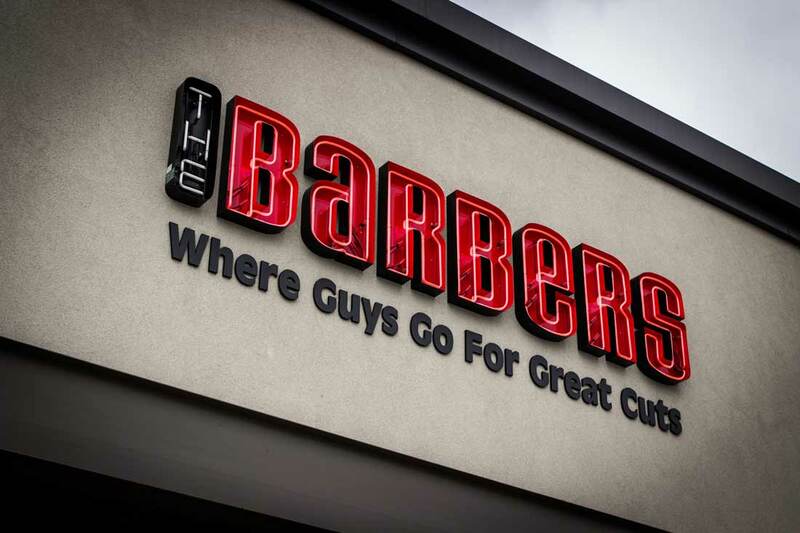 Come check us out to see what The Barbers is all about! Walk-in welcome! Remember, you always have the option to call in 30 minutes in advance to get your name on the wait list.